Summer is so enticing. We yearn for the yin and yang of hot, sweaty days cooled by fresh salt-air breezes and refreshing swims in the lake. But when September arrives, we are usually ready to say goodbye to all that freeform drama and get into something new. Maybe fall is truly the romantic season—the one that challenges and rewards and fosters transformation. Bring on the plaid, the back-to-school nostalgia, the crisp local ciders. With several big web design and branding projects preparing for launch this month and next at Upper Notch, we are ready! The bayside beaches of Cape Cod. 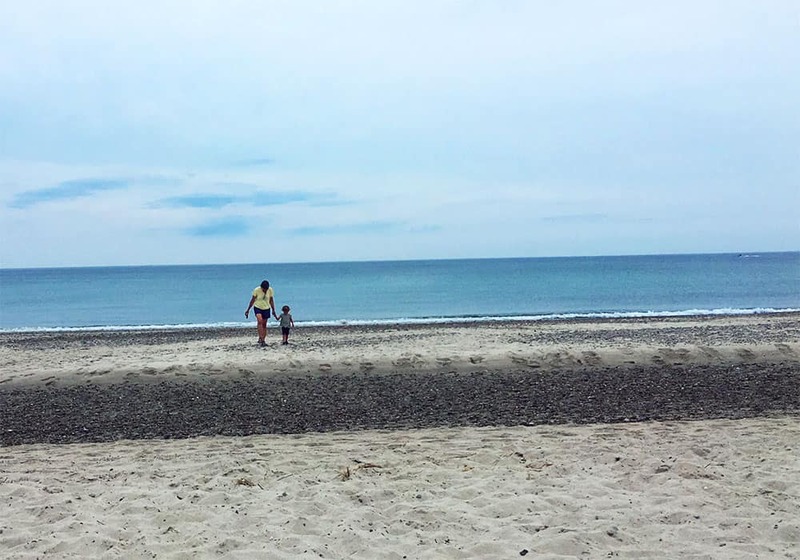 Our family made a first trip to Cape Cod in August, and while there was so much to discover and explore, one evening really struck a chord with everyone. We visited relatives who were staying in Sandwich, Massachusetts, for a late afternoon beach picnic. The weather was overcast and cool. Upon walking the long path from the small parking lot to the beach, we were awestruck by the wide, moody expanse of sand and gray waters in front of us. The kids immediately climbed the dunes, rolling down again and again, and discovered the rocky tide pools the sea had left behind. It was so still and peaceful. Without the warmth of friends, it might be too bleak—too comfortless. But that wasn’t the day we had. We lit a bonfire and enjoyed the faint rose hue radiating from the sun as it set behind the clouds. Vacation perfection. 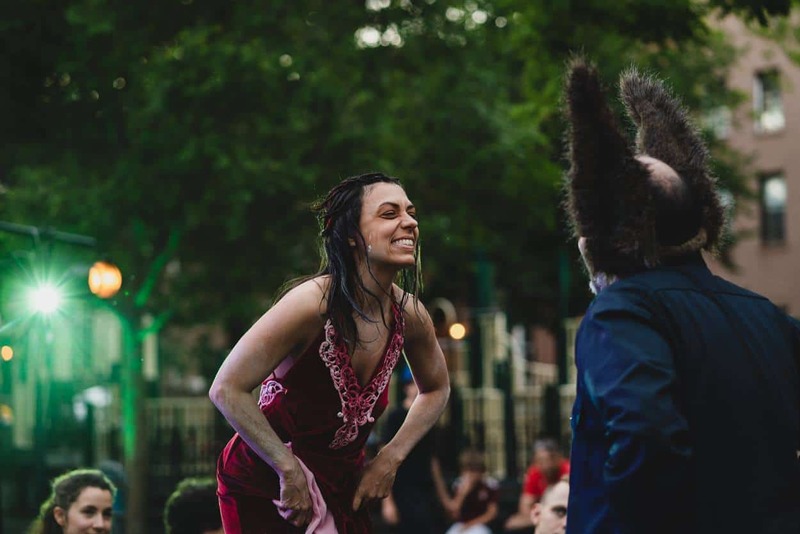 The incredible summer season of our client Smith Street Stage. With each season, this beloved group of artists (including our friend and SSS founder Beth Ann Hopkins) grows when you didn’t think growth was needed or even possible. They become more inventive, more creative—more of a legit big deal in the theater world. Beyond that, they become more of a cherished fixture in the Brooklyn community that has lent its support since the very beginning. Congratulations to all the talented performers and dedicated organizers who make it all happen. There is no amount of overstatement when it comes to the Herculean task of being a mother today. 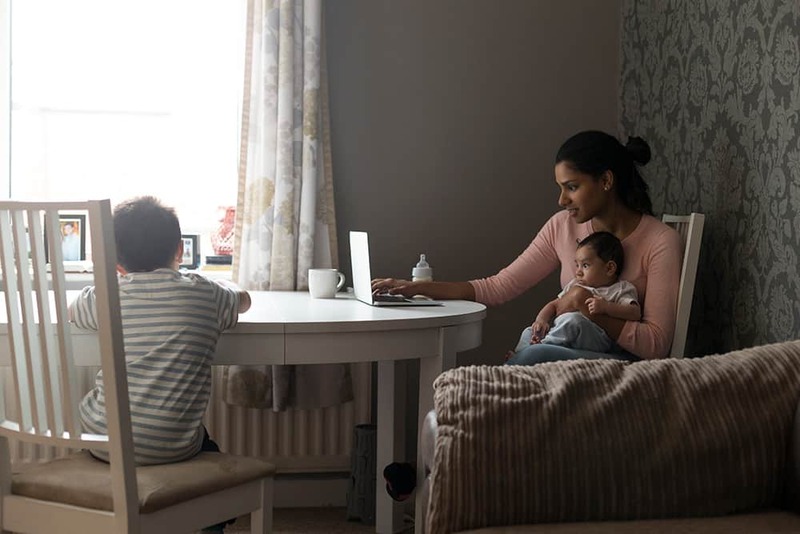 While some are lucky to have relatives nearby or in a shared household to help in the round-the-clock job of raising children, many do it without extra hands. (Have you read this NPR article yet? It puts the expectations of modern moms into perspective and makes a strong case for arranging for help or cutting ourselves some major slack!) And then there’s the background job of taking care of a house, buying groceries, registering for activities, doctor appointments, etc. Exercising? Reading a book? Getting more than one haircut a year? Ah, the indulgences! Add to this the whole other sphere of working, whether full-time, part-time, or from home, and it’s a small wonder our minds function at all. And yet somehow, working moms are more creative and successful than ever before. They own small businesses, operate booming Etsy shops, win marketer-of-the-year awards, start “side projects” just because they are passionate! Our list of extraordinary working moms could fill an entire book, so we’ll share just a couple today. Below are two of our inspiring friends, both whom we’ve been lucky to work with at some point in their paths to where they are today. This driven mom of two started her own jewelry business using skills she had honed during her years as a marketer. Her original brand, Love of Pretty, enjoyed nationwide success and Upper Notch was fortunate enough to be involved by designing and building her first e-commerce website together with our favorite development firm, Creative Logic. 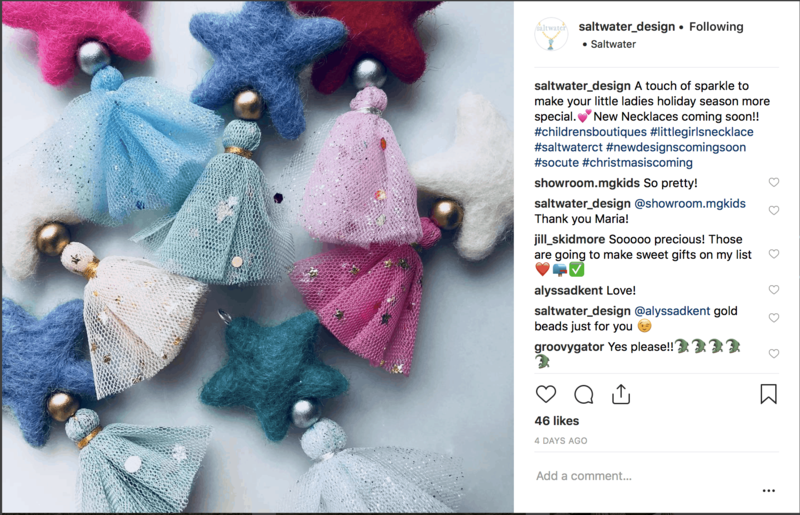 LOP has since evolved into Saltwater Design, a custom jewelry line and a delightful boutique Sarah founded with another local mom entrepreneur in downtown Fairfield, Connecticut. The shop features a curated collection of child and mom apparel, accessories, jewelry, and gift brands that represent the coastal lifestyle of Fairfield County families. Check out the adorable necklaces next time you need a sweet gift for a little lady in your life. Sign up for this weekly newsletter from Maura, a working mom with more than 10 years of professional writing and editing under her belt. In addition to her day job and being a mom, this politically and sartorially inclined lady decided to create a space to talk about her favorite discoveries and easy ways to be an engaged citizen when you’re juggling a million things at once. Upper Notch created her logo, and we are thrilled to see where this new venture takes her!